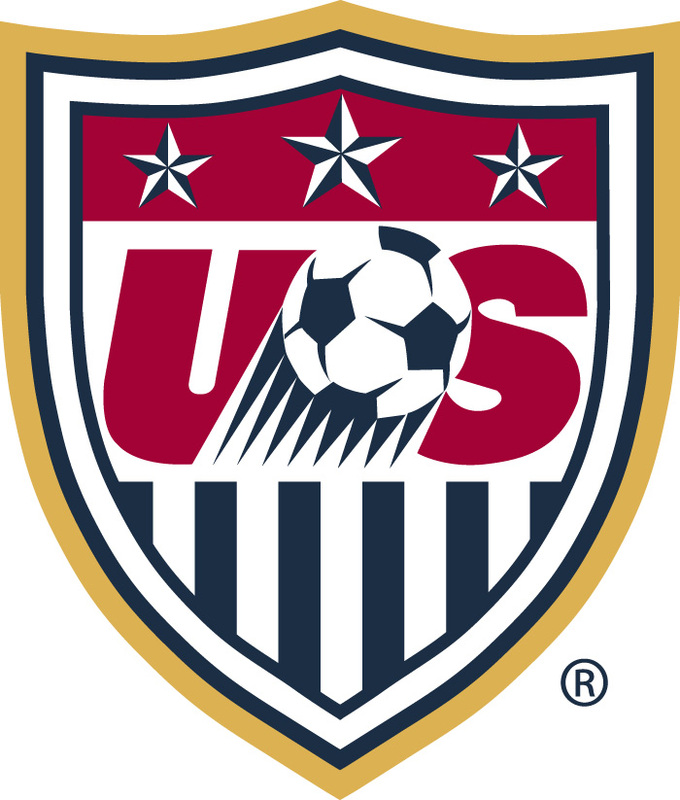 Jurgen Klinsmann has completed and posted his final roster for US Men’s National Soccer team for the 2014 World Cup. The USMNT coach has gone with the tried and tested players who got the team through qualifying rounds. 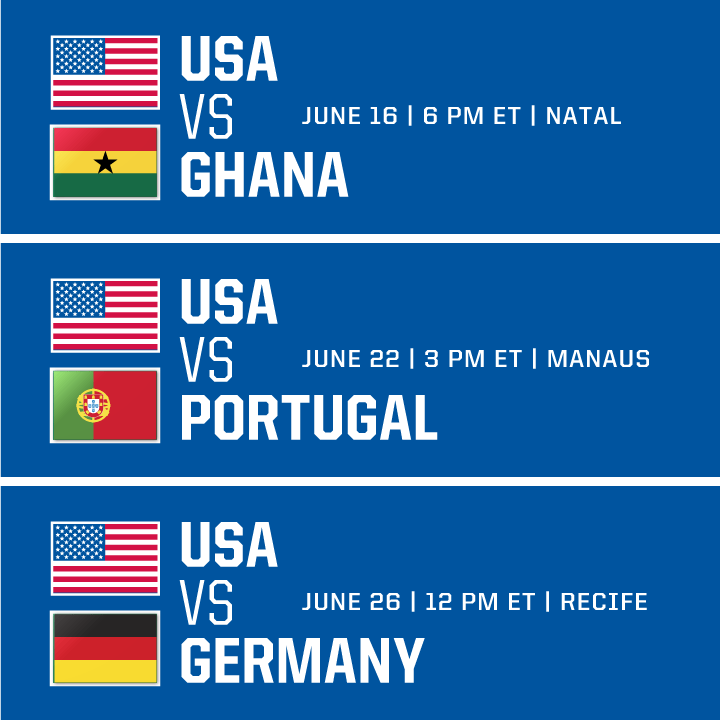 According to NBC sports, the highlights of the squad will include Clint Dempsy who will captain the side in Brazil, while past World Cup stars, Tim Howard, Michael Bradley, and Joze Altidore complete the backbone of the US lineup. Leading thee surprise of a pick for team US is teenager Julian Green followed by youngsters DeAndre Yedlin and John Brooks to round out the lineup. Snubs of the team are hardworking and fast paced players Brek Shea and Eddie Johnson. To prepare for the World Cup, the US team will host a two-week training camp at Stanford in California and the camp will start May, 14th. This will not be the only tune before the World Cup but they will also be participating in several matches before leaving for Brazil. The US team will play scrimmages against Azerbaijan in San Francisco on May, 27th, Turkey on June 1st at the Red Bull Arena in New Jersey, and with the US team now whittled down to 23 by June 2nd, the last match will happen in Jacksonville on June 7th against Nigeria in what will be the final leg of their journey before heading off to what hopes to be World Cup glory. The USMNT will have a final tune up match upon arrival in Brazil against Belgium on June 12th. This coming on the heels of their first match in what is being labeled the “Group of Death” against Ghana. Ghana has sadly ended the US’ chances more the once. The most recent occurrence happening in the last World Cup in 2010. The next two matches coming against power houses Portugal and then Germany. FORWARDS (6) : Jozy Altidore (Sunderland), Terrence Boyd (Rapid Vienna), Clint Dempsey (Seattle Sounders FC), Landon Donovan (LA Galaxy), Aron Johannsson (AZ Alkmaar), Chris Wondolowski (San Jose Earthquakes).